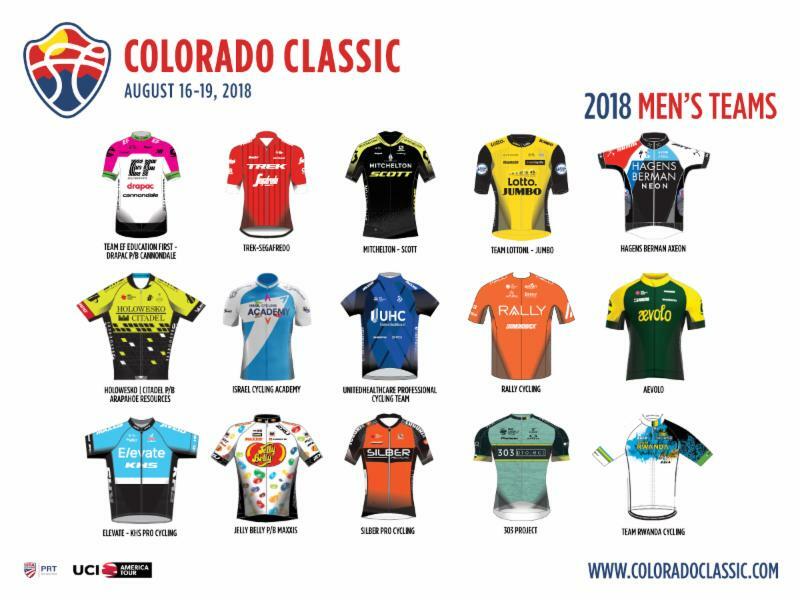 Today we announced the initial lineup of men’s teams for the 2018 Colorado Classic. 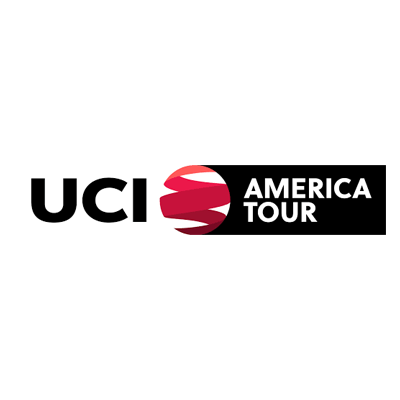 The teams, which come from six countries, include four UCI World Tour teams, five UCI Professional Continental squads, five UCI Continental teams, and the return of the national Team Rwanda Cycling. For more information, visit our website at ColoradoClassic.com, or read our blog post. It takes ample amounts of black top, singletrack, sunshine and friendly people to create a biker’s paradise to match Colorado. 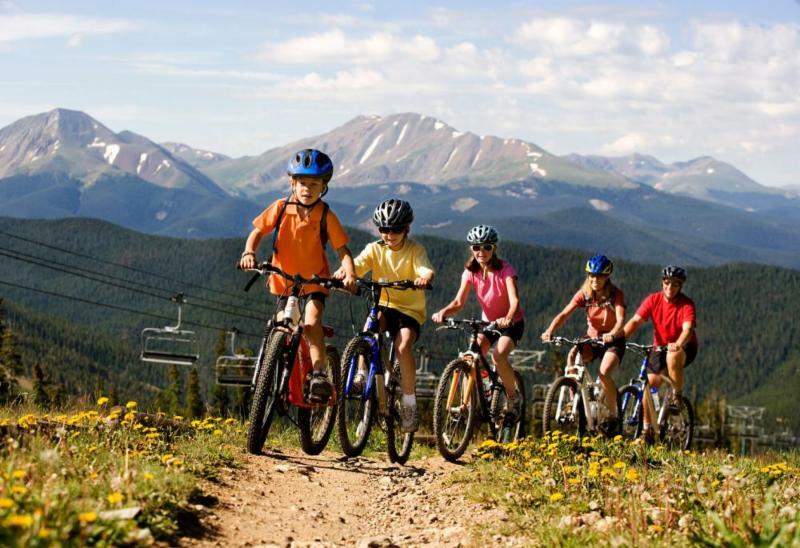 Lively Colorado biking communities ensure that events abound, spring through autumn, and that road-biking and trail-riding options proliferate in every part of the state. 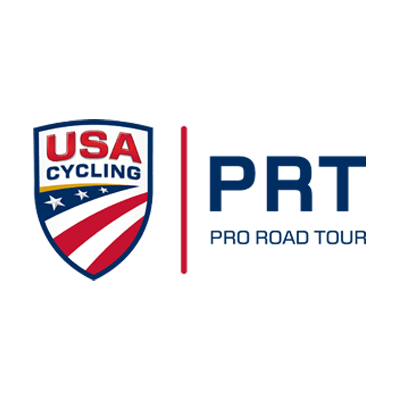 Did you miss our route release? 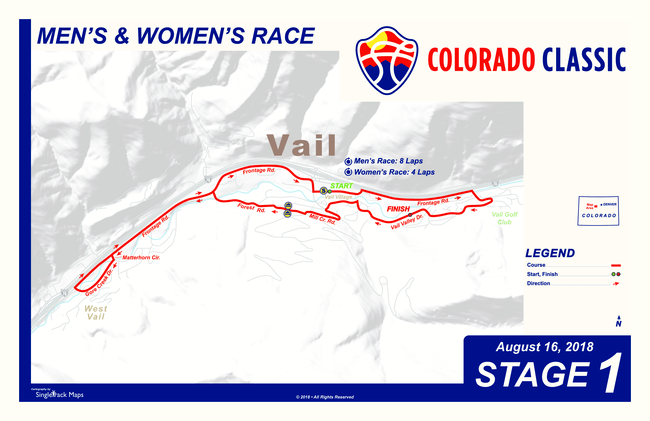 Read our blog post to learn more about Stages 1 and 2 in Vail, and Stages 3 and 4, starting and finishing in Denver. Interested in volunteering for the Colorado Classic? Fill out our volunteer interest form, and you will be contacted by our Volunteer Coordinator closer to the event.